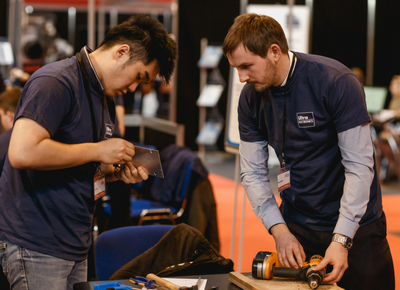 A free high-level conference will be taking place at The National Engineering & Construction Recruitment Exhibition. 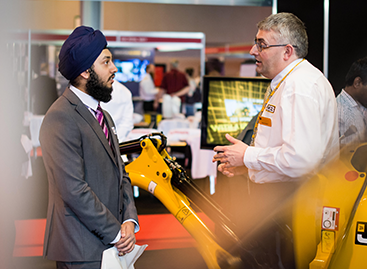 A top line-up of thought-leaders will tackle a variety of key topics affecting technologies within the engineering sector. 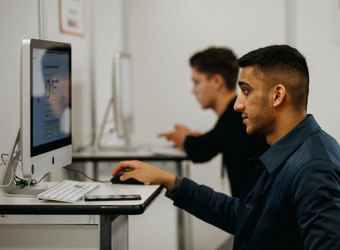 Join your peers at this essential conference for engineering professionals and graduates, looking at how engineering helps to tackle the challenges faced by our society and its role in advancing the world around us. Attending the conference is FREE and will contribute towards your CPD. 12:30 - 13:00 University of Lincoln Timothy Gordon - Head of School of Engineering The future of self-driving cars - what can we expect in five years time? 14.30 - 15.00 Women in Engineering Society (WES) Yasmin Ali - WES Young Woman Engineer of the Year 2013 Winner Inspiring the next generation – how will engineers need to adapt and what will the sector look like in the future? Your ticket gives you access to all talks on both days. Make sure you turn up early to this theatre as spaces are limited.